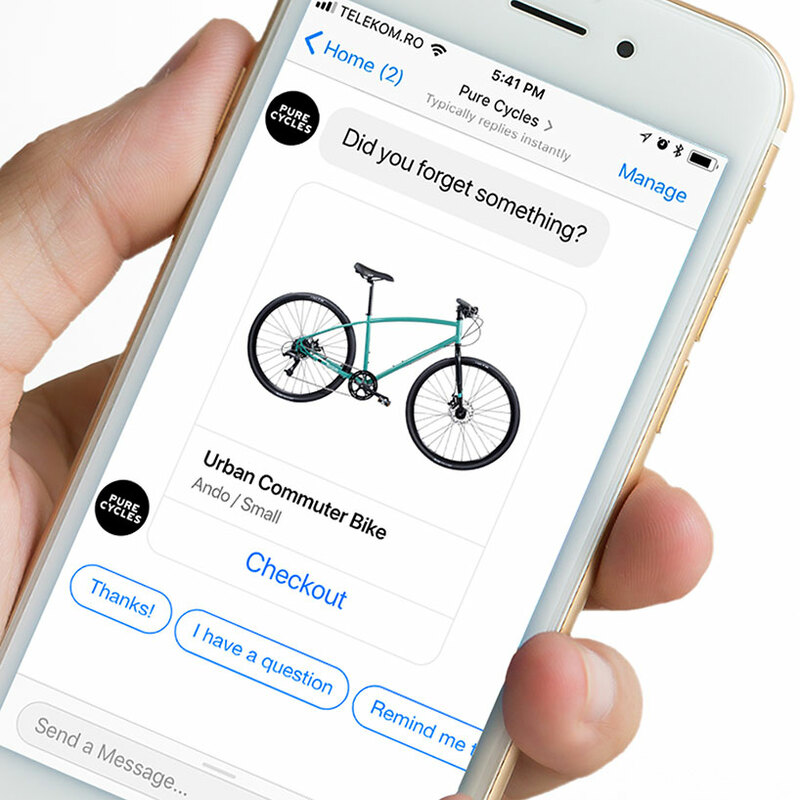 Octane AI is a bot concierge for your store that lives on Facebook Messenger. It can recover abandoned carts, automatically answer customer questions, and more. Message 90% of customers who abandon their carts. 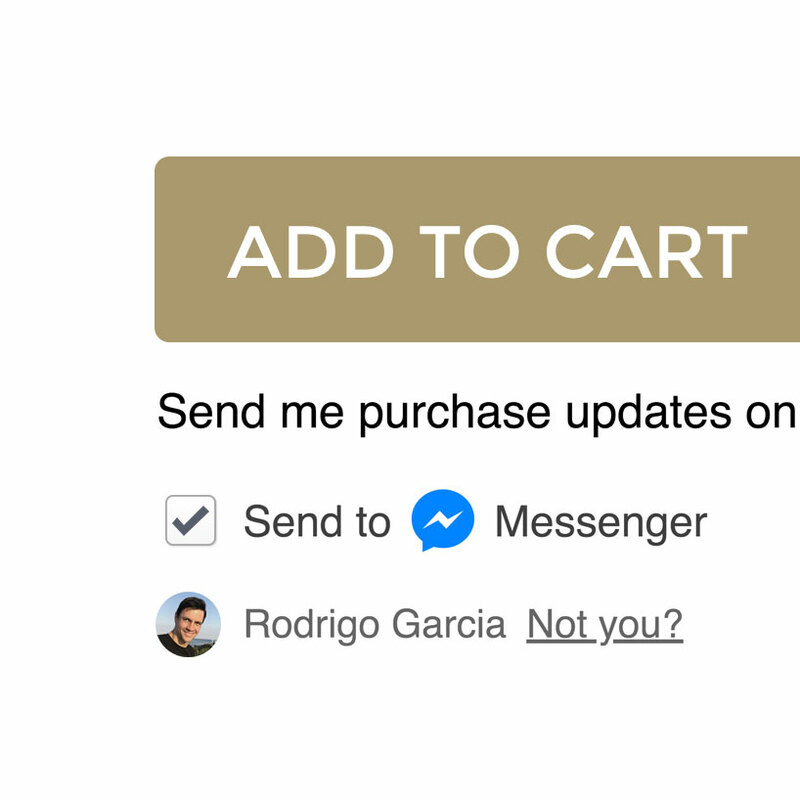 Automatically send abandoned cart messages over Facebook Messenger — no email addresses required! 75%+ open rates and 10%+ sales conversions. 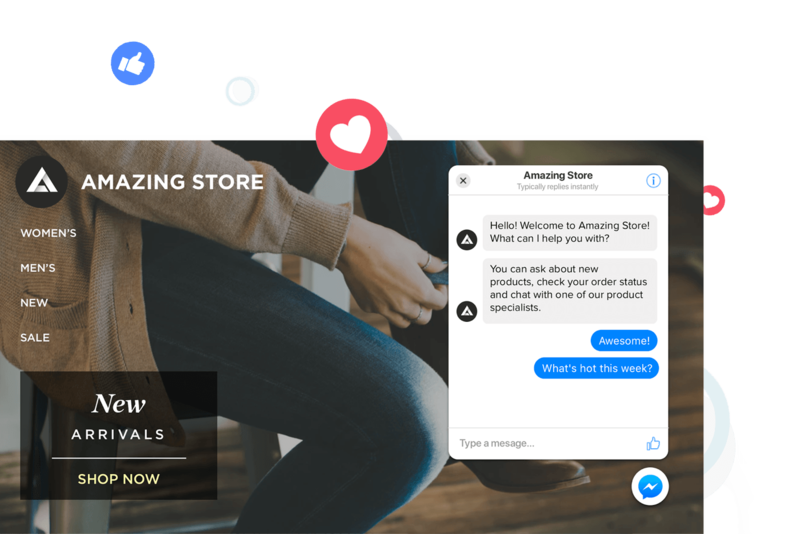 Train your bot to respond to common customer queries, freeing you up to focus on your business. Easily create conversational FAQs and walkthroughs that deepen customer loyalty. Send follow-up messages after purchase. Keep your customers informed about their purchases with shipping and receipt notices. Send follow-up messages and open up more communication with your customers. Target customers based on demographics and behavior. 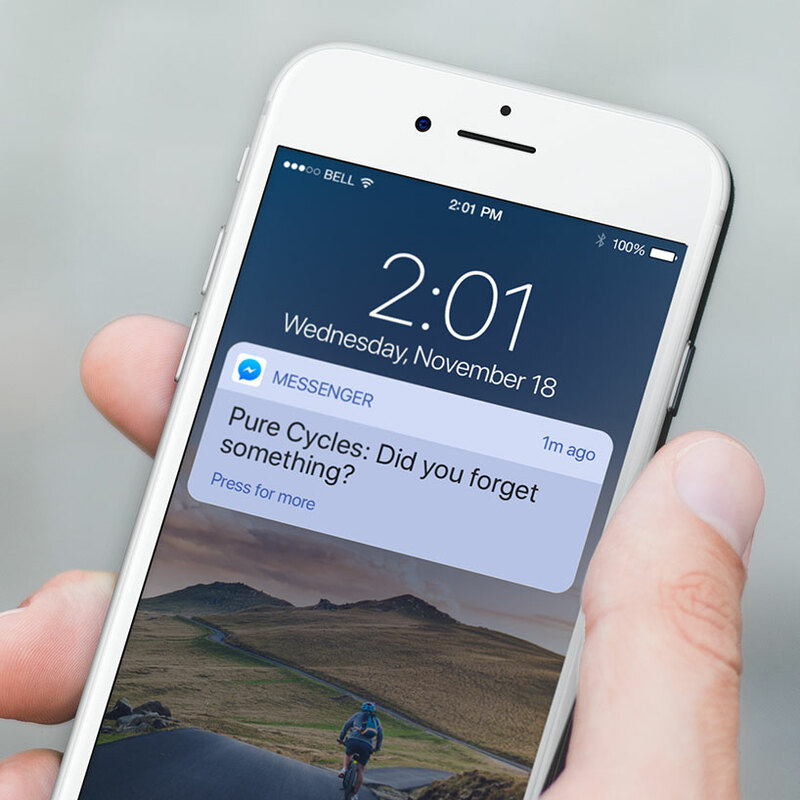 Create customer lists and target your messages based on location, new customers, past purchases, spending, conversation history, and much more. Create conversational experiences for your customers. Give your bot concierge a personality and let it help your customers! Build product finders to help customers find the best product for them, share interactive announcements, and more! Allow customers to message your bot concierge directly from your store. Create a seamless experience between your website and Facebook Messenger. Offer personalized, 1:1 experiences for your returning customers. Track your revenue and performance. Octane AI’s revenue dashboard lets you launch campaigns, see how much revenue you’ve earned, and analyze your customer behavior. It’s your one-stop shop to evaluate performance and take action! Run customer acquisition campaigns from your Facebook Page. An automated concierge for your store. An automated concierge, here to serve your customers. Treat every customer like a VIP. Scale your marketing, sales, and customer support. Your Octane AI bot will be your best hire yet! Top stores are making over $1,000,000 in new revenue using Octane AI. Stores big and small use Octane AI to recover more abandoned carts, increase their conversions, and delight their customers. Start making more money today! All plans are month to month, cancel at any time.